The new control room furniture designed and manufactured by GESAB is about to see the light. 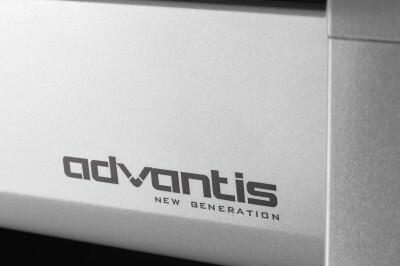 During the first week of March, ADVANTIS NEW GENERATIONs brochure and product video will be ready. Its official launch will take place in one of the most important events of the year for the company, Expo Seguridad 2013 in Mexico City, to be held from April 23 to 25. 2012 has been a year of consolidation for the GESAB Group in the Latin American market, with Mexico as its head, and, as a way of giving thanks for that, the ADVANTIS NG will premiere there, in one of the most important exhibitions in the security market worldwide. GESAB S.A. de CV team is working to make the presentation of the new control room furniture ADVANTIS NEW GENERATION a hughe success. If last year GESABs booth was one of the most popular and acclaimed in the Banamex Center, this time there will be even more creative and operational developments. Customers and integrators who visit the location of the company in the exhibition will have more space and, if anything, more visuals than in the previous edition.